Handcrafted Skin Care, Bath & Body Care, Mineral Makeup, Herbal & Nutritional Supplements, and Loose Leaf Tea. 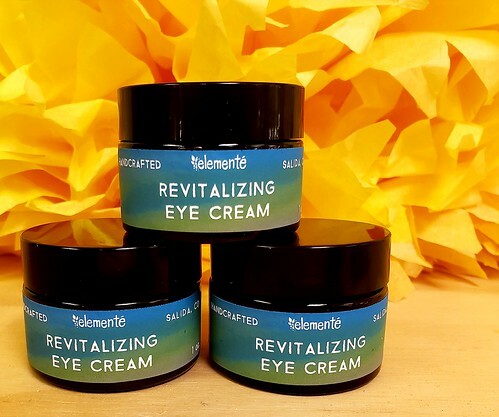 We've been hesitant to come out with an eye cream because we know that the pores and tissue around the eye don't do well with the weight of typical oils. So we have been doing a ton of research over the past few years to find the right chemistry to give you the moisture of a cream but with the weightlessness of a serum. We think we finally may have done it! We decided to use oils of Cucumber Seed, Moringa Seed, Green Tea Seed, Chia Seed, and Emu along with our own local Cucumber Hydrosol, Hyaluronic Acid, and Sea Collagen!! The result is a weightless cream that is regenerative, great for wrinkle treatment and prevention, and is deeply hydrating. Useful for crows feet, puffy eyes, and tired weather damaged skin. This cream is also very high in antioxidants! 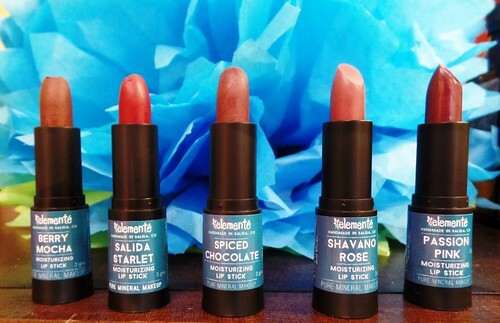 We are so excited for you to try this new cream!! The regular price is $20.00 but we will be running a monthly special for $15!!! 1oz: $20.00 $15.00 until April 4th 2019. Great for sore achey muscles, cramps, spasms, nerve pain, and other conditions. 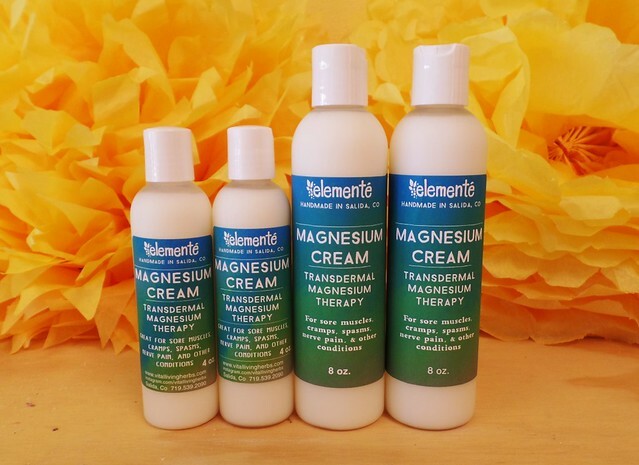 Soothes and relaxes sore muscles, and helps to restore internal Magnesium levels. Great for night time relaxation before bed, restless leg syndrome, calming nerve pain, relieves tension & stress, relieves muscle spasms, and may help with sleep. Just massage some into muscles & joints, it's like an epsom salt bath in a bottle! It's the ultimate companion to our amazing sore muscle serums available HERE. And it's also recommended to enjoy a nice cup of Natural Calm, Mellow Mountain, or Restful Nights for the absolutely best way to unwind at the end of the day. A glass of wine always helps too! 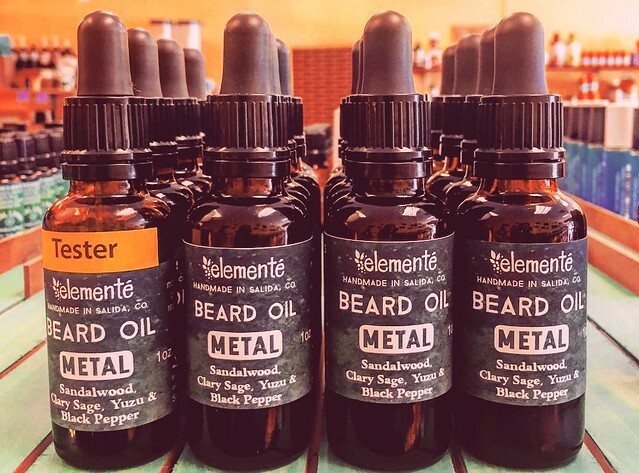 New Men's Line of products now available HERE! 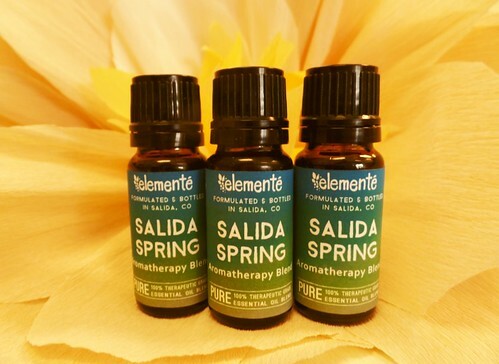 Salida Spring was formulated to capture the essence of Spring in Colorado. 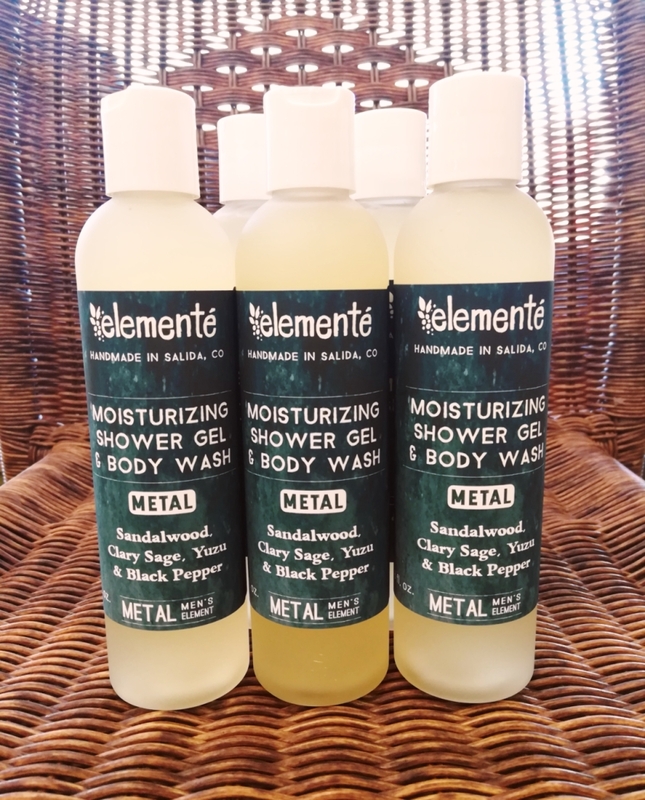 With Pure Therapeutic Essential Oils of Neroli, Honeysuckle, Gardenia, Ylang Ylang, Lavender, Lemon and more to give us that feeling and scent of blooming trees while we walk the streets with a hint of crispness we feel in the air during this time. We're finally launching our new hair care line as it's created! 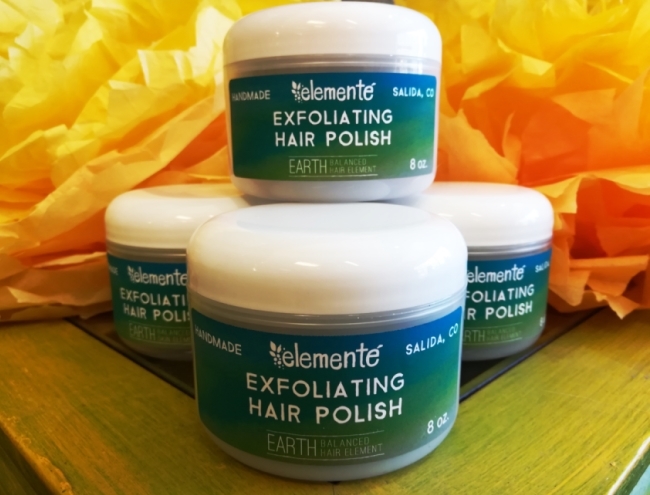 The first product in the line is our Exfoliating Hair Polish. Developed with the help of a hair care specialist and friend of ours, this polish helps to remove hard mineral scale build-up and bring out the natural shine in your hair. 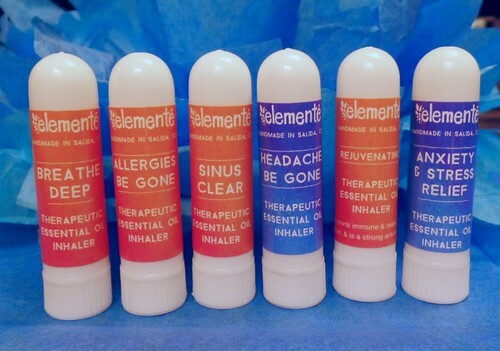 Another new line of amazing products that are specific for a number of conditions such as seasonal allergies, congestion, infections, headaches, stress, and anxiety. We're super excited to now offer portable inhalers that are perfect for your pocket or purse, and offer instant relief for a number of ailments. Made only with 100% pure therapeutic-grade essential oils! We also have these available in the regular 1/3 oz (5ml) bottles here, and will be adding some more exciting blends in the coming months. 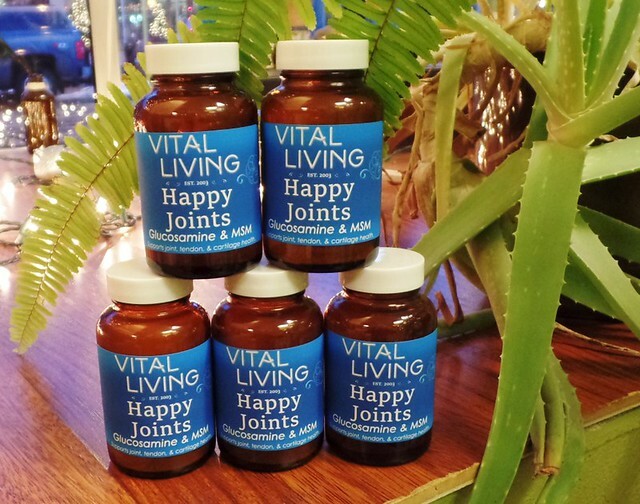 When we were no longer able to purchase our favorite Glucosamine/MSM supplement by Trace Minerals Research, we decided it was time we made our own! Our Joint formula powder has the following per serving: 1500mg of pure Glucosamine Sulfate to produce fluid between the joints, 1000mg pure MSM to heal and repair joints and connective tissue, and 100mg of Fulvic Minerals. Fulvic Minerals contain large amounts of trace minerals which aid in the absorption of the other ingredients. It also contains many amino acids, electrolytes, over 70 trace minerals and micro-nutrients, & many other health benefits. We believe this formula is superior to our old favorite, and much more affordable too! 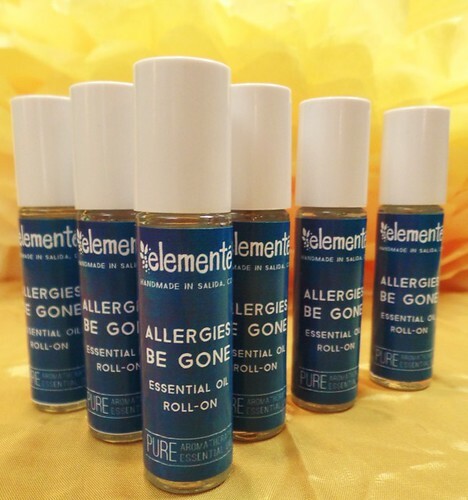 Made with pure therapeutic-grade Essential Oils, this roll-on works amazing for pesky Spring, Summer, and Fall pollen! You can roll it on to pressure points and directly under the nose for fast relief and prevention! Available here on our Essential Oil page. 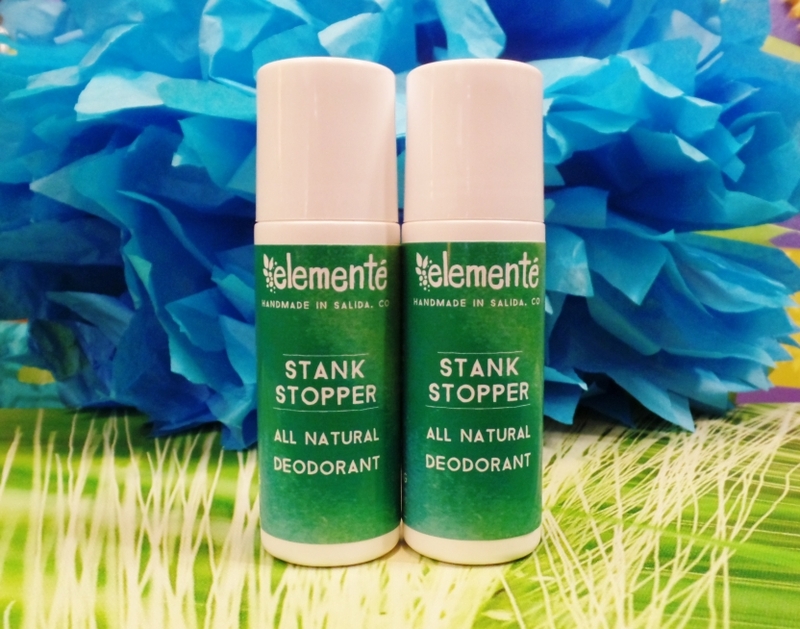 Our brand new all natural deodorant is now available here! 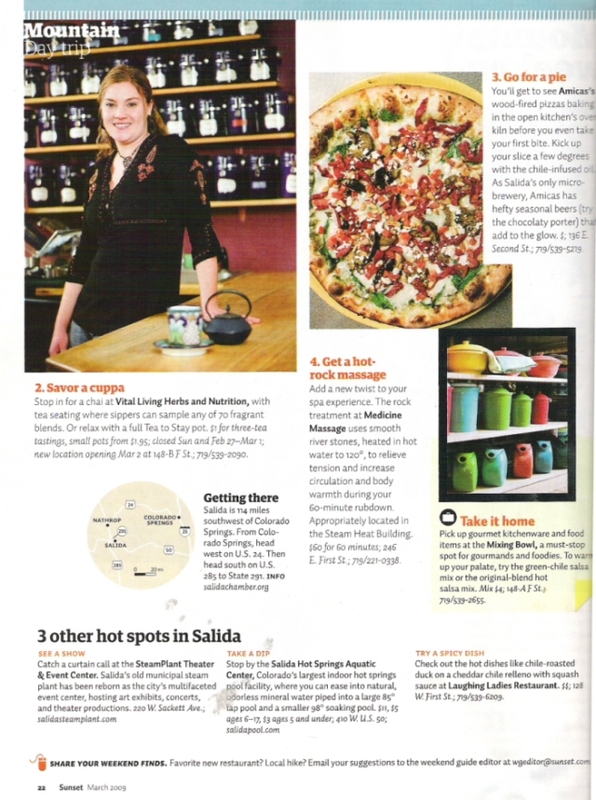 if you want to view the whole article.